Heuresis is a company that develops reliable, accurate tactical gear to benefit first responders. Since the company was started in 2013 by Dr. Peter Rothschild and Hal Grodzins, Heuresis has been using the latest technology developments to create the most advanced handheld x-ray devices in the world. As a global leader in handheld imaging technology and innovative first responder gear, Heuresis develops high-quality instruments that deliver precise, accurate information in real time. 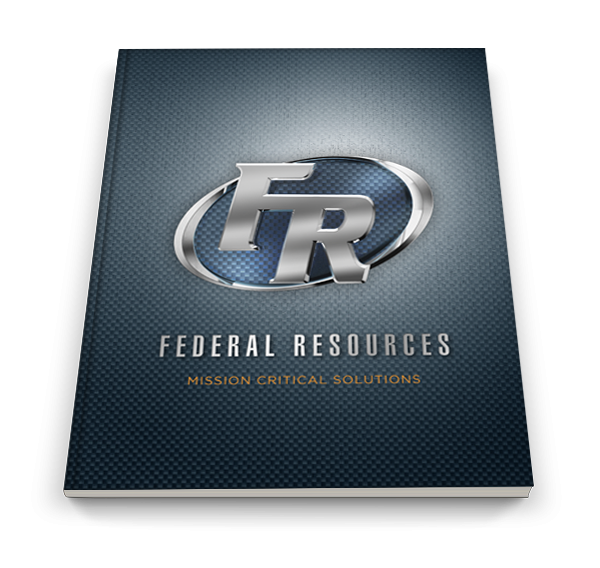 Federal Resources is a proud carrier of military EOD equipment such as the HBI-120 and the Pb200i XRF. Heuresis creates innovative military gear such as handheld x-ray devices and lead analyzers that are beneficial for any tactical industry, including those listed below. 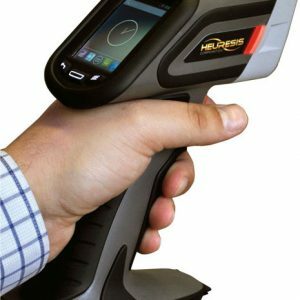 Using Heuresis’ products allows you to find and identify different types of contraband in a matter of seconds. 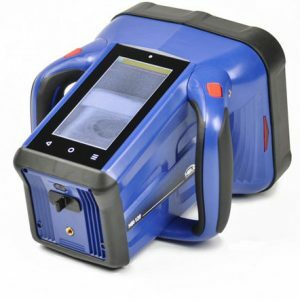 The handheld x-ray imager searches backpacks, motor vehicles, and storage bins to find narcotics or weapons quickly. Constructed from durable aluminum, the lead analyzer examines environments to provide a quick, accurate reading.